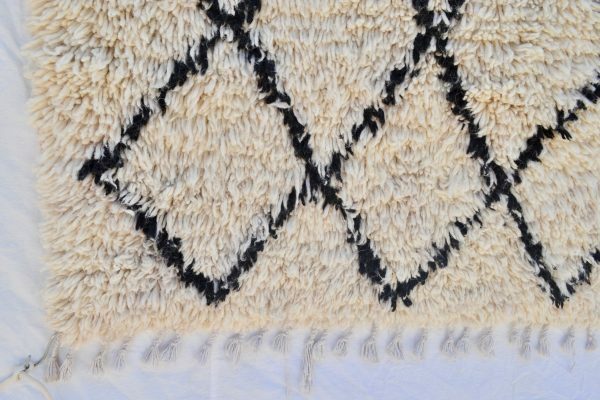 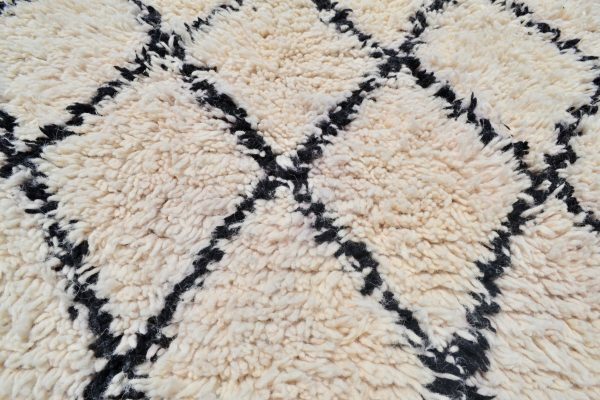 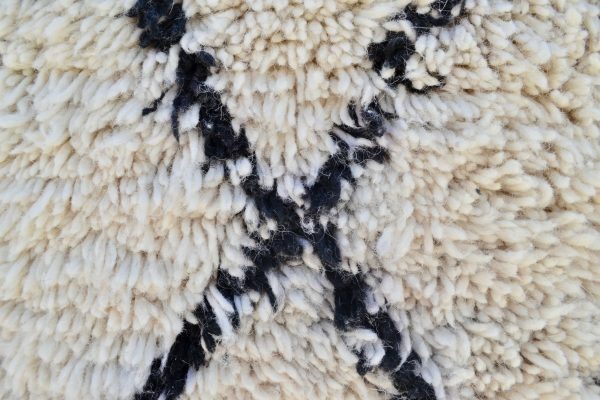 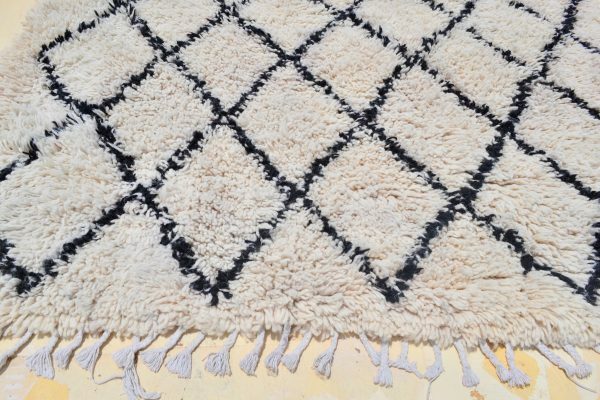 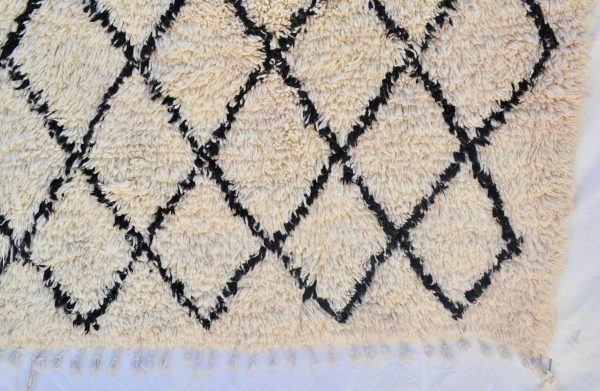 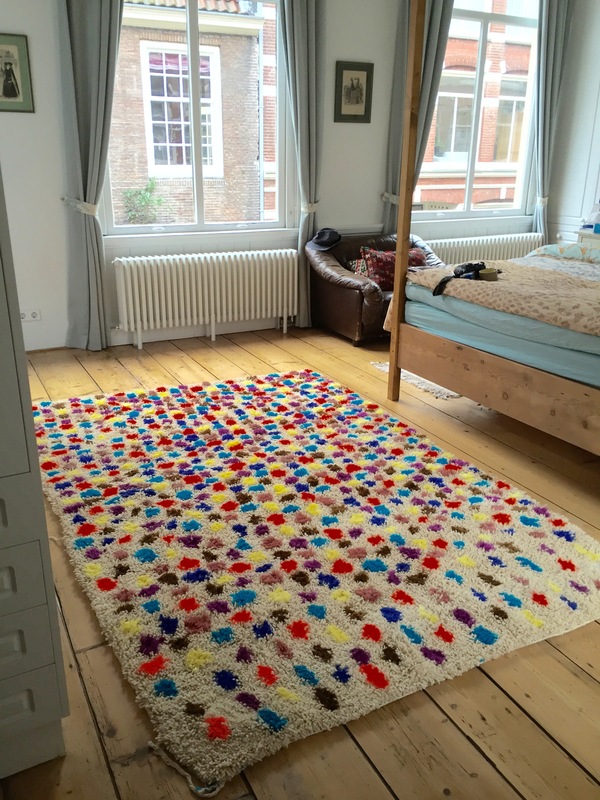 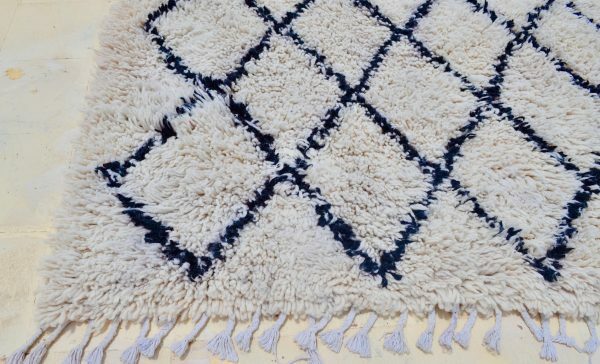 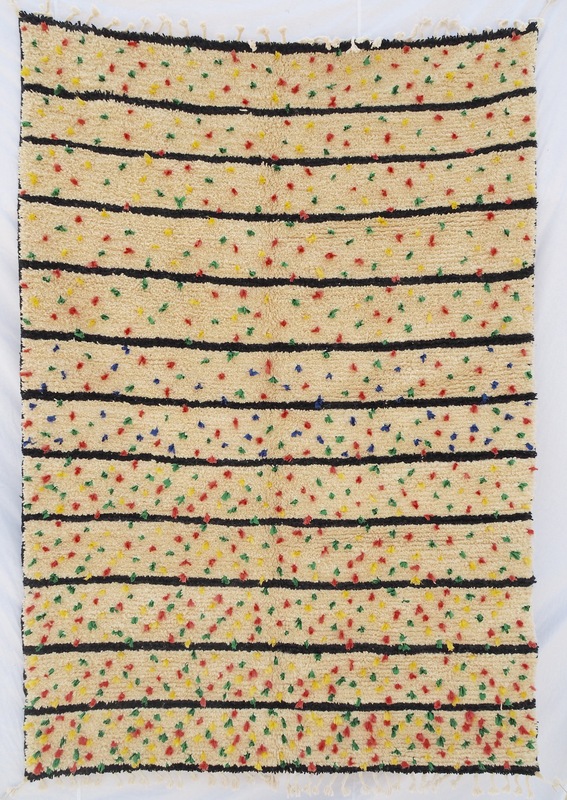 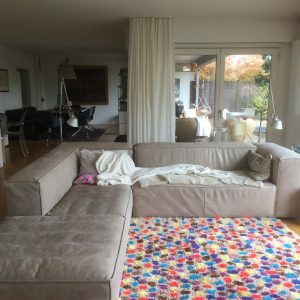 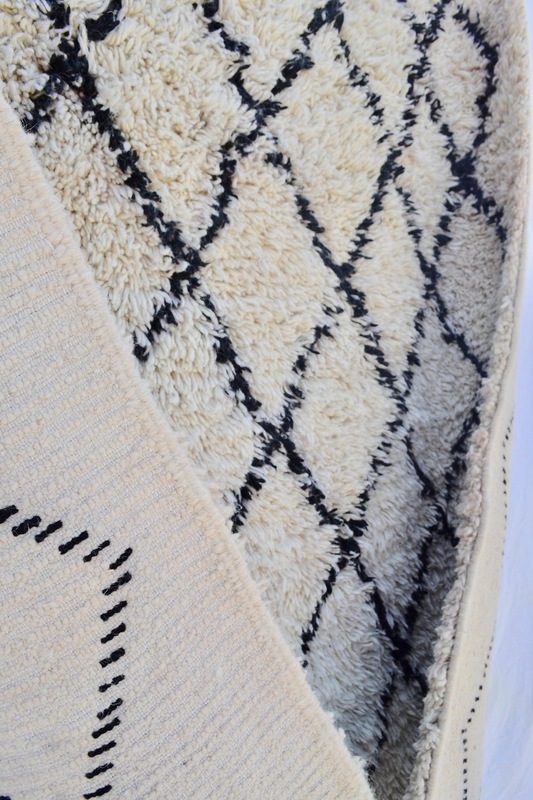 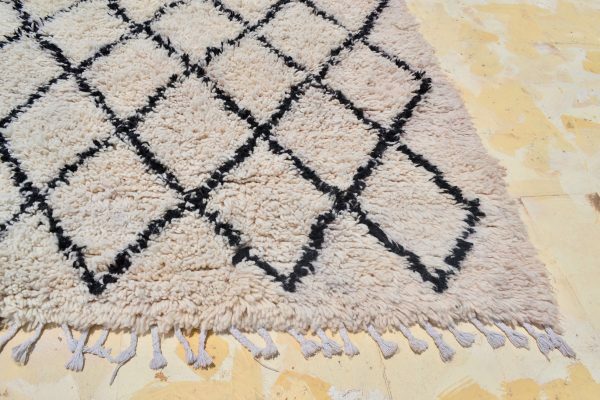 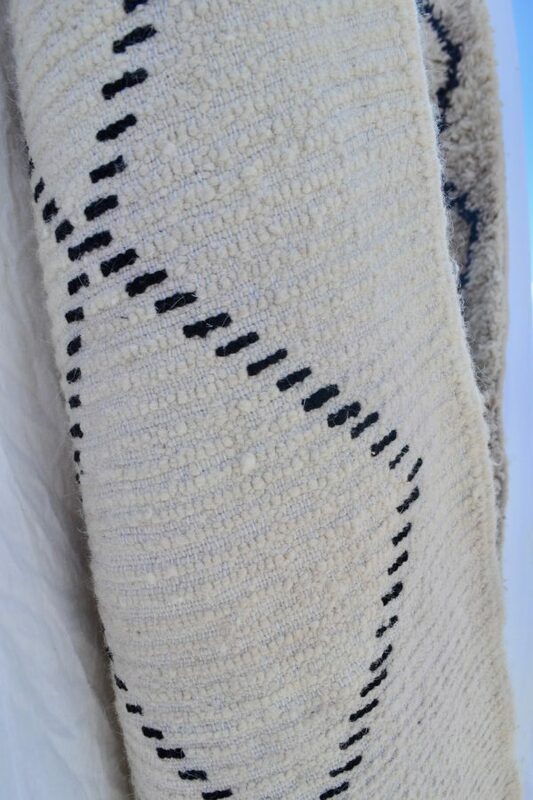 The rug is pre-washed which give it a nice soft fluffy touch and a vintage look resulting from a bit of colouring. 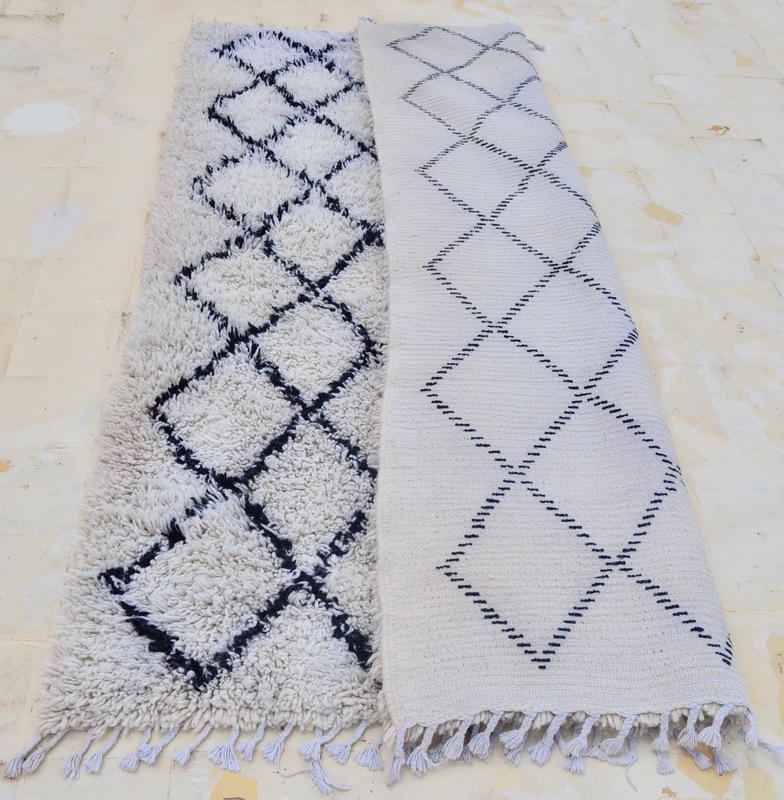 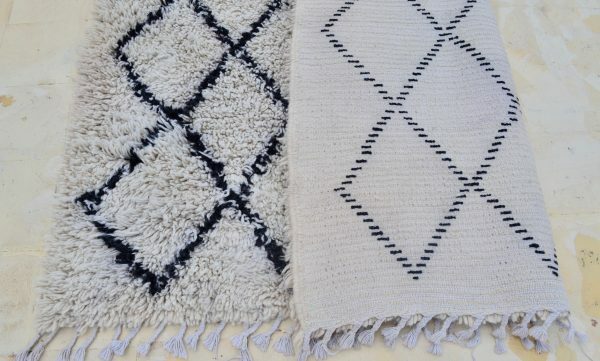 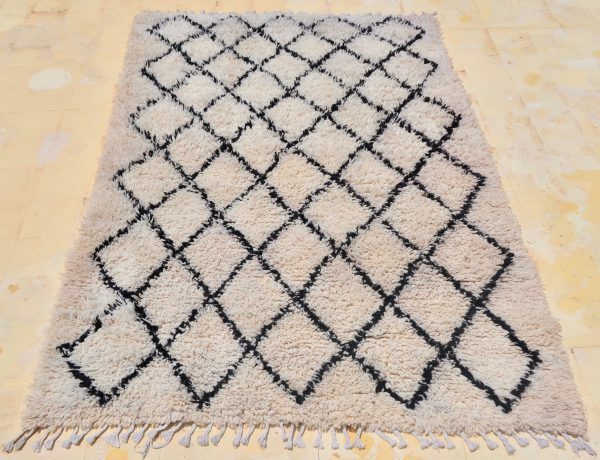 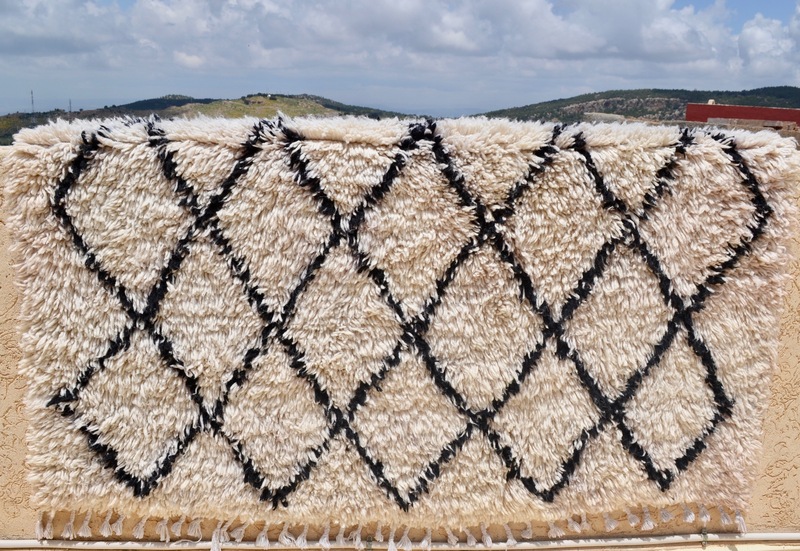 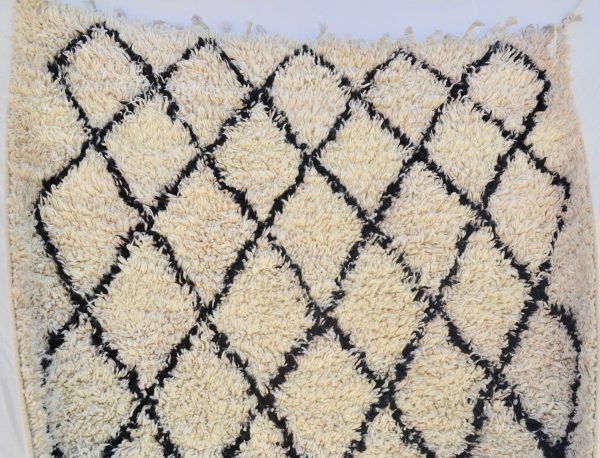 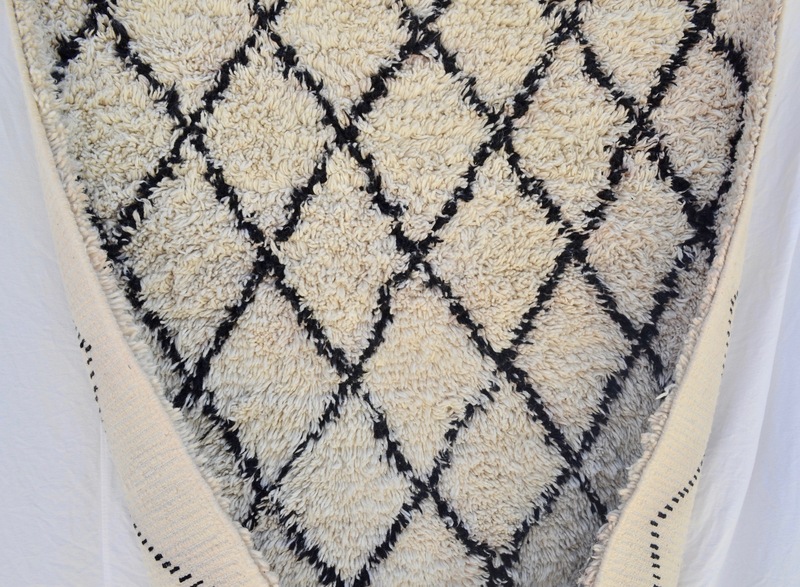 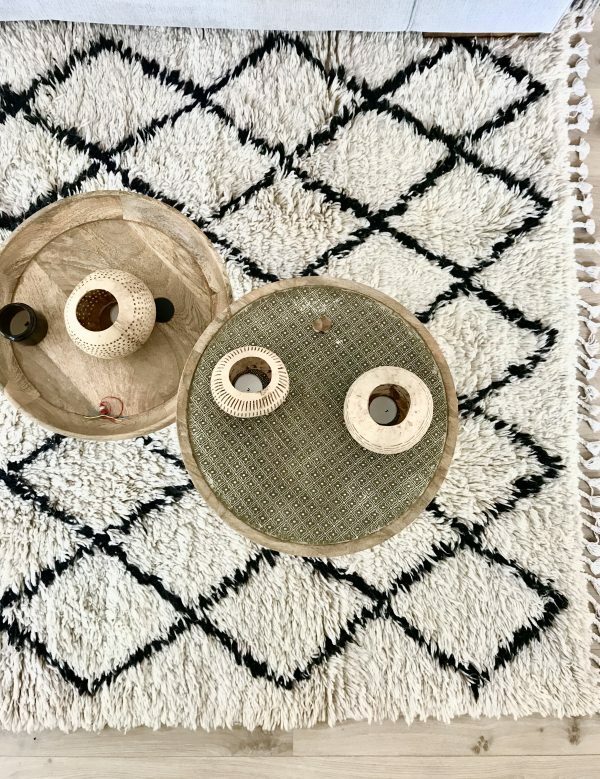 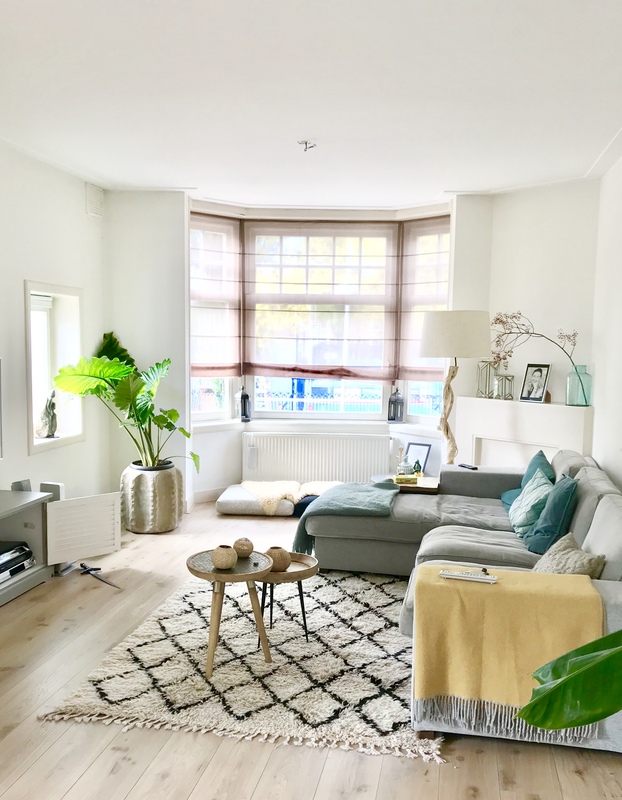 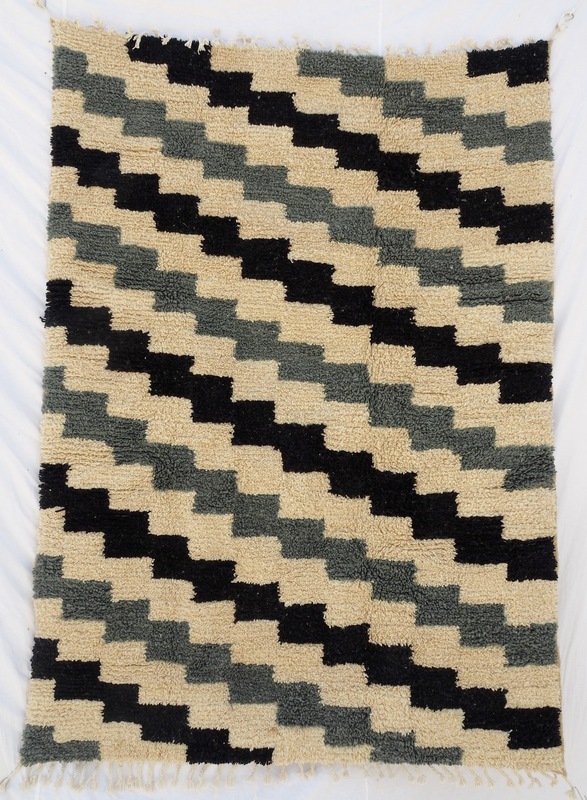 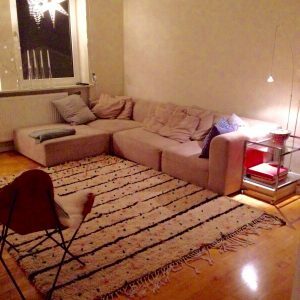 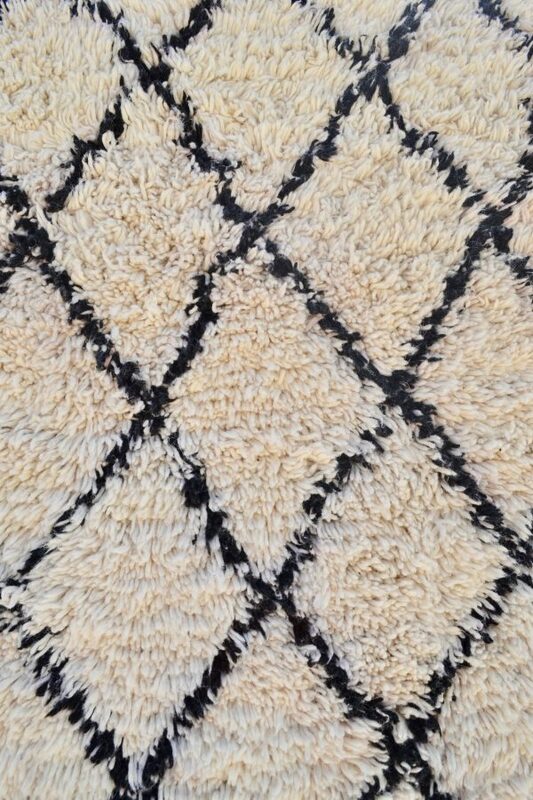 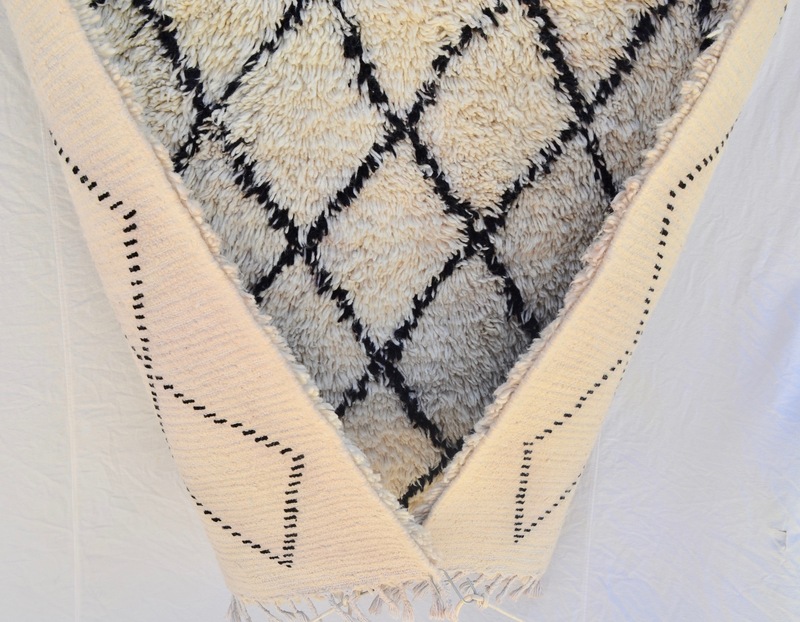 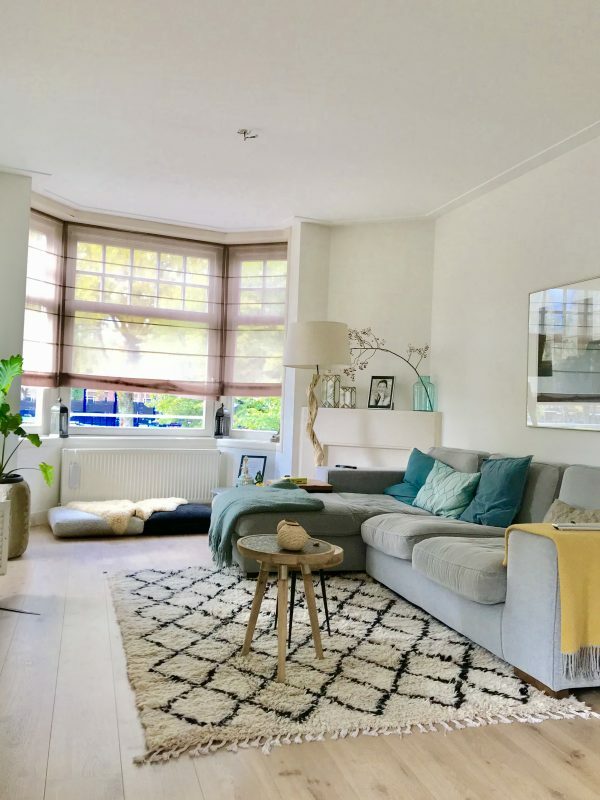 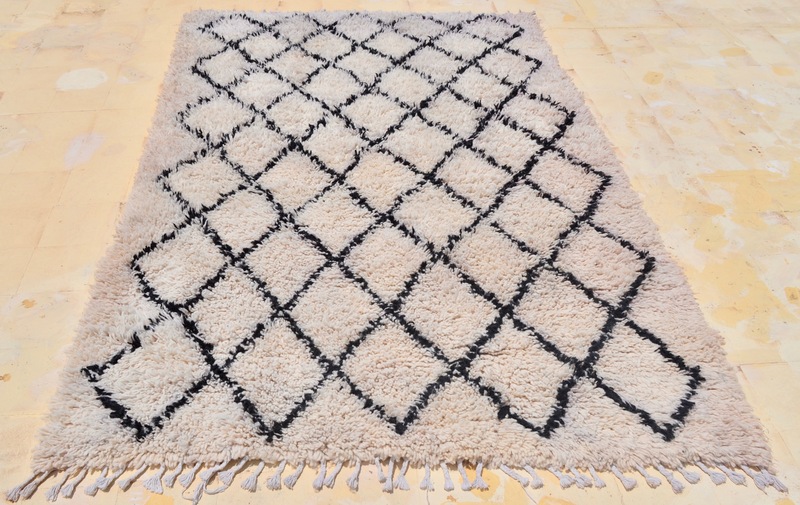 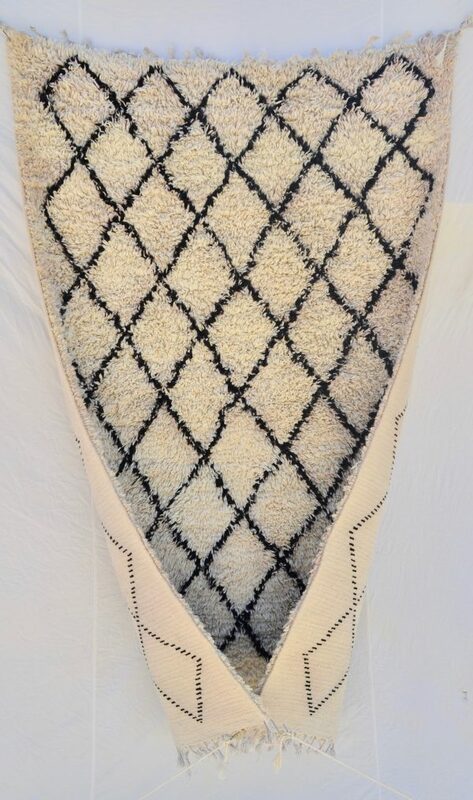 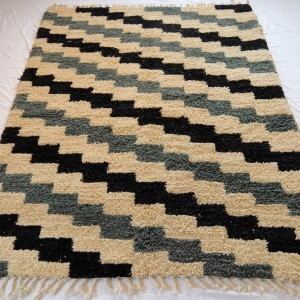 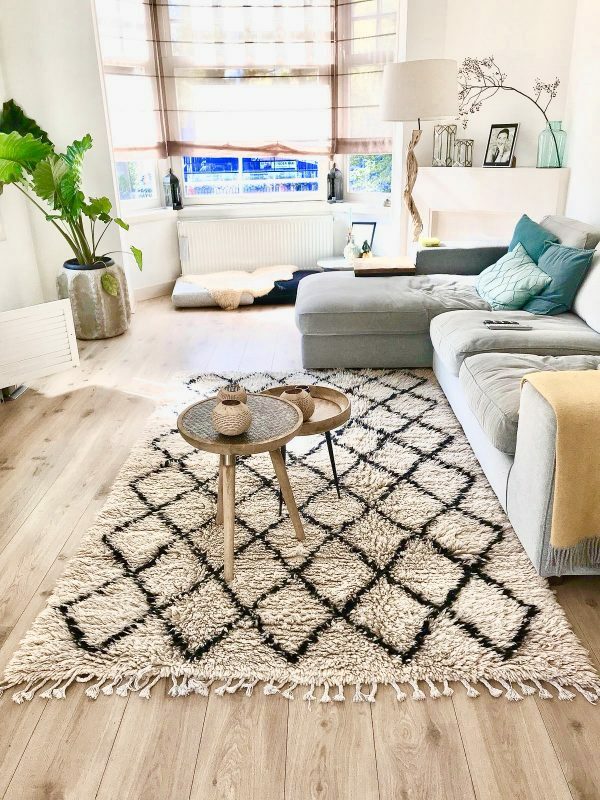 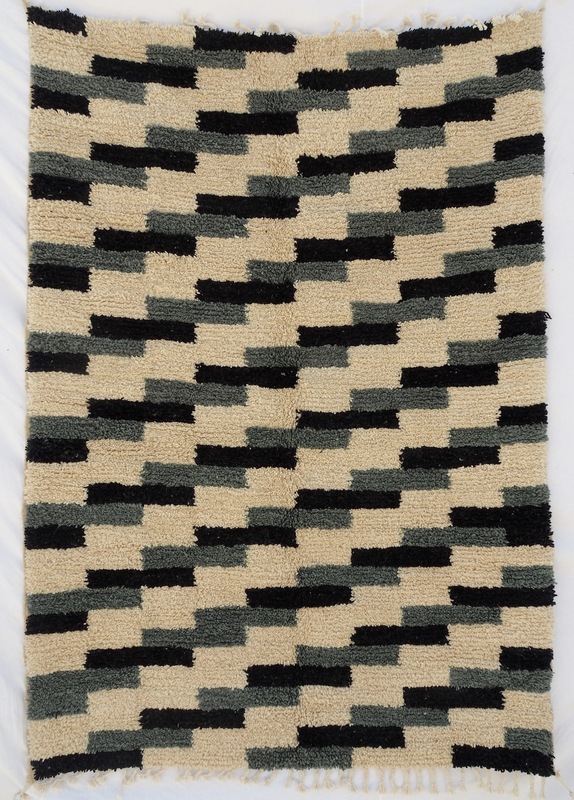 Our rugs with the diamond patterns are very popular as they suit every kind of interior. 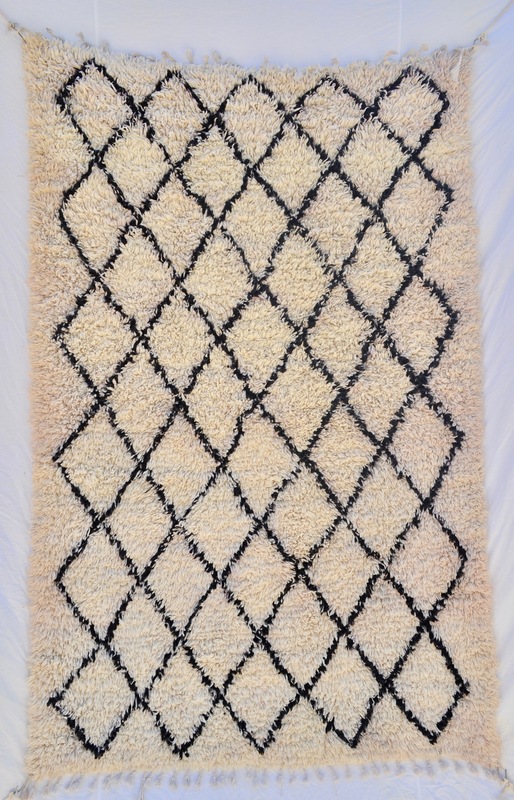 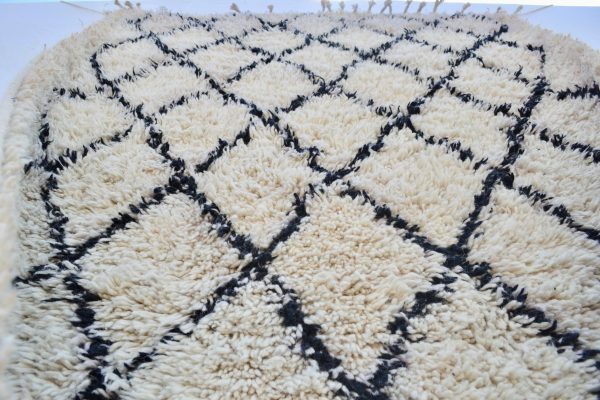 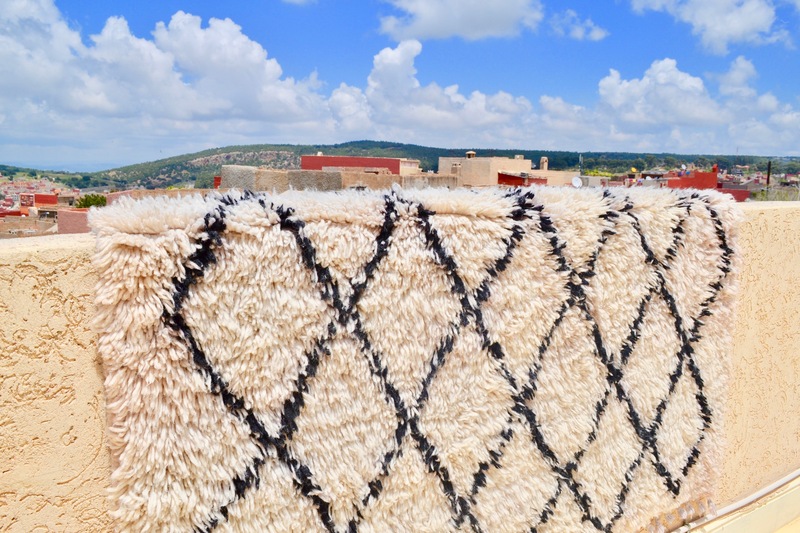 This kind of design is also know from the popular Beni Ourain carpets. 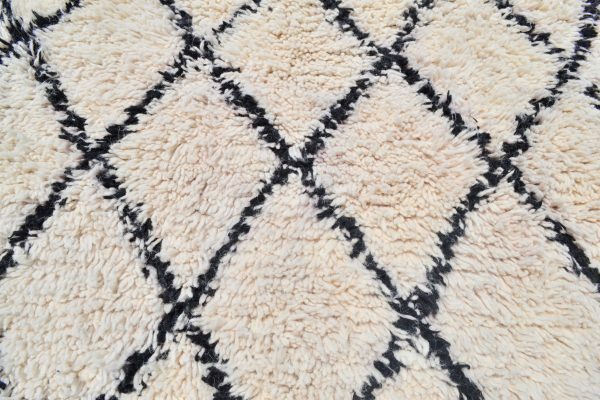 The carpet shown here is very thick and fluffy. SKU: WR0001. 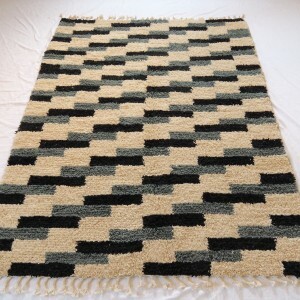 Availability: In stock Size: N/A Categories: All, THE WEAVERY COLLECTION.